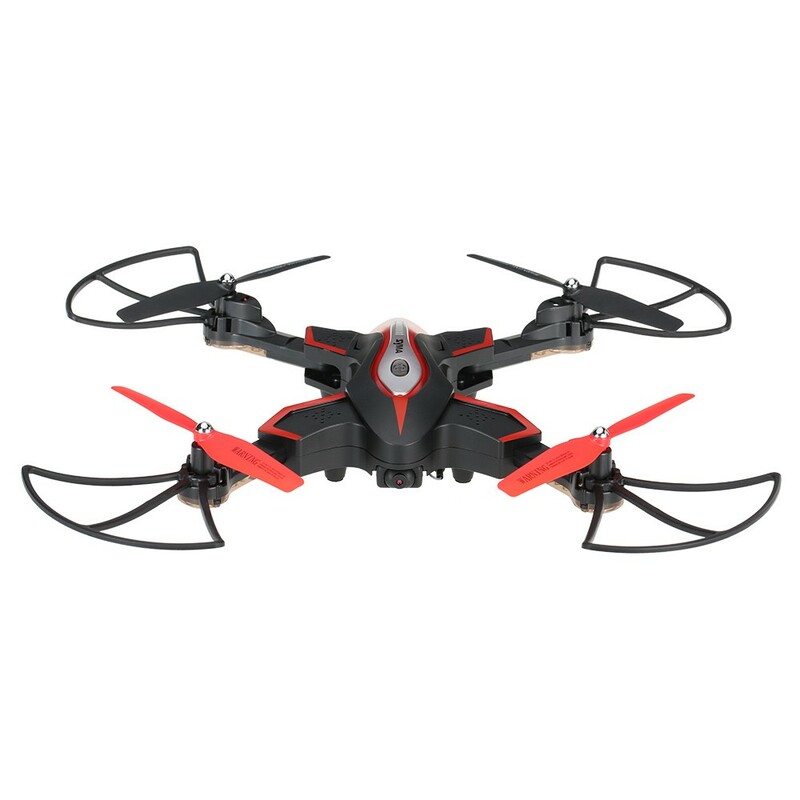 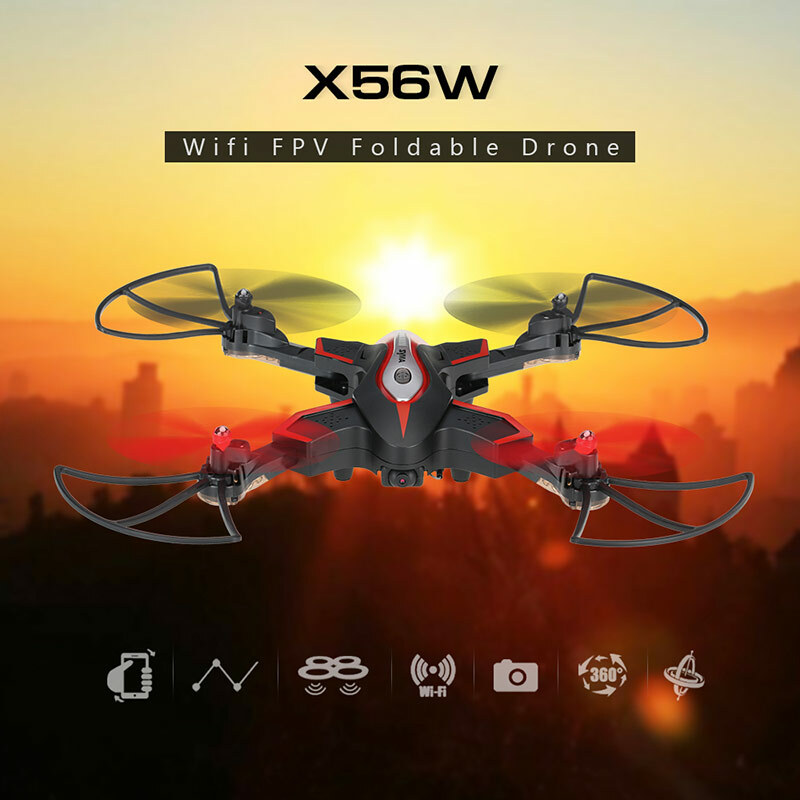 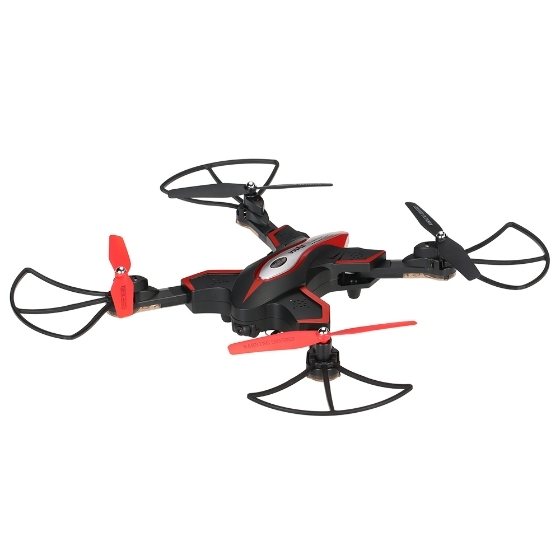 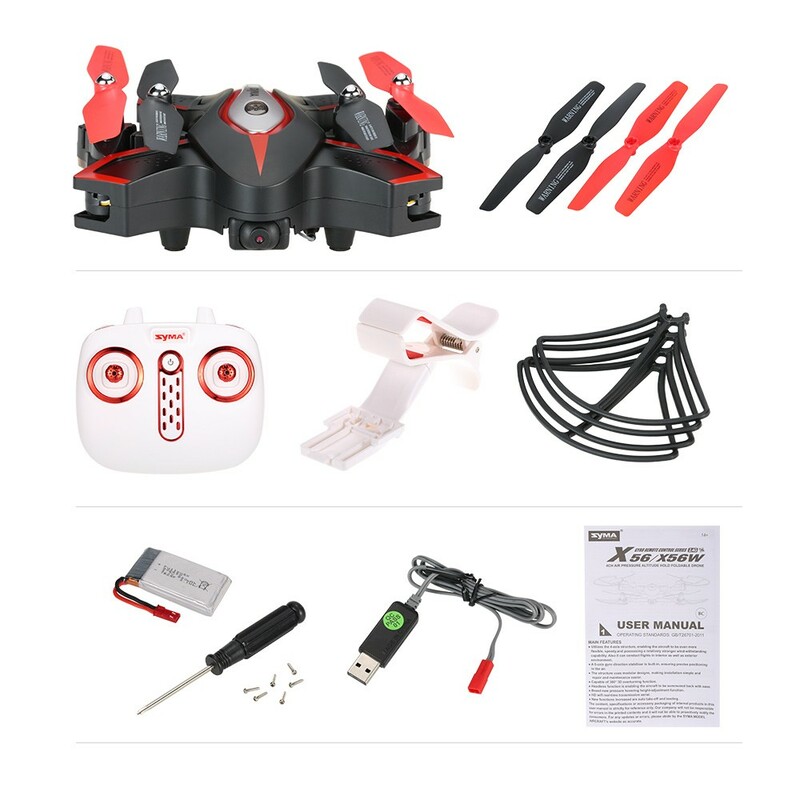 Equipped with 6-Axis gyro and altitude hold function, this original Syma X56W drone is a perfect drone for beginners. 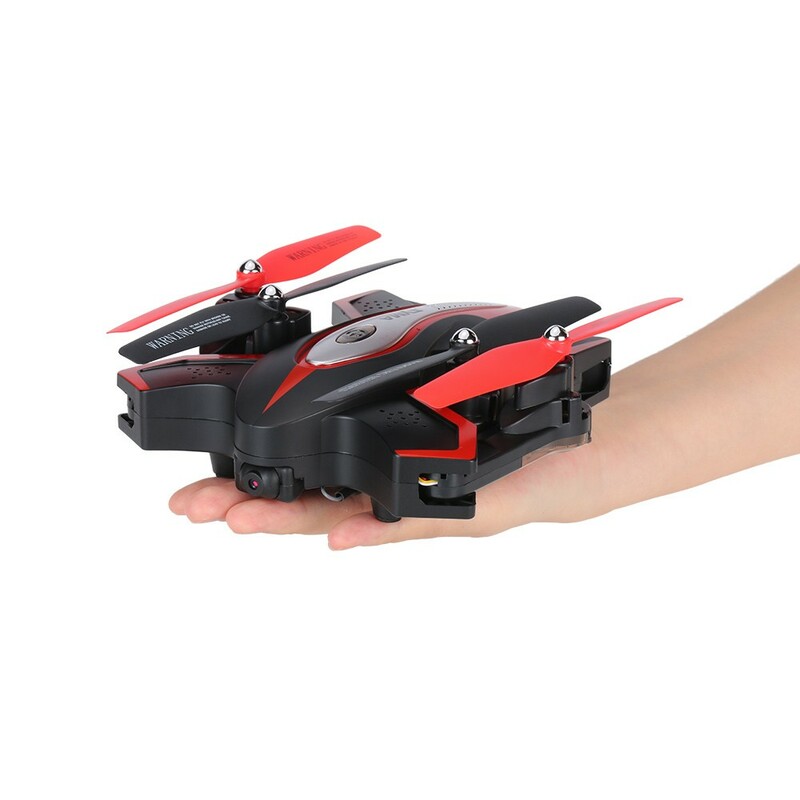 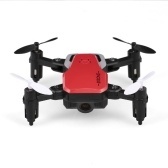 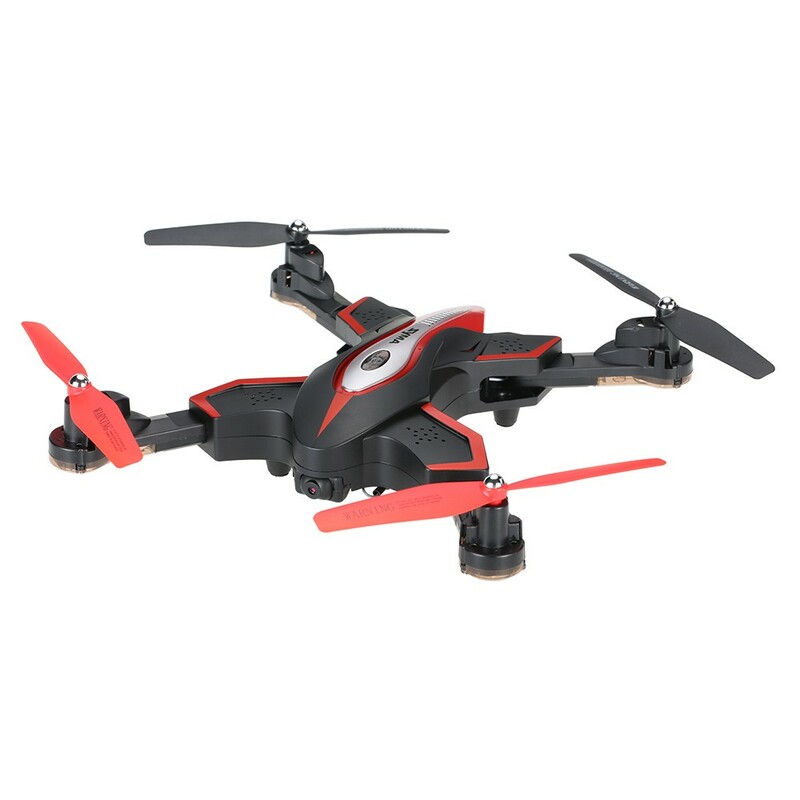 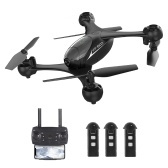 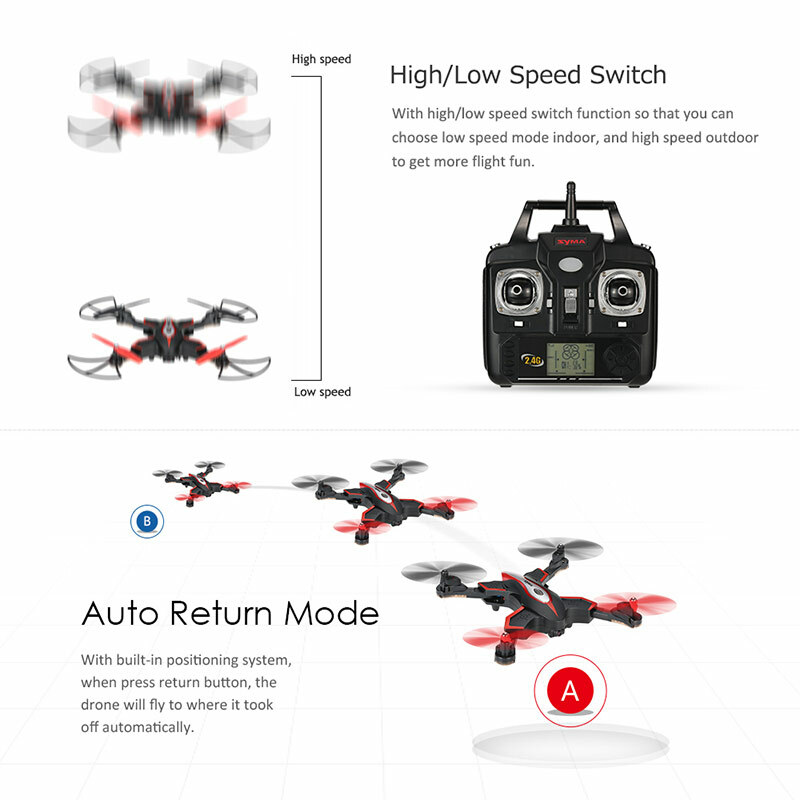 It has the function of one key take off & landing, headless mode, G-sensor mode and many user-friendly protections to guarantee the flight safety. 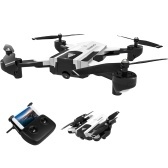 And it has track-controlled function, you can draw the flight track as you wish on the smart phone. 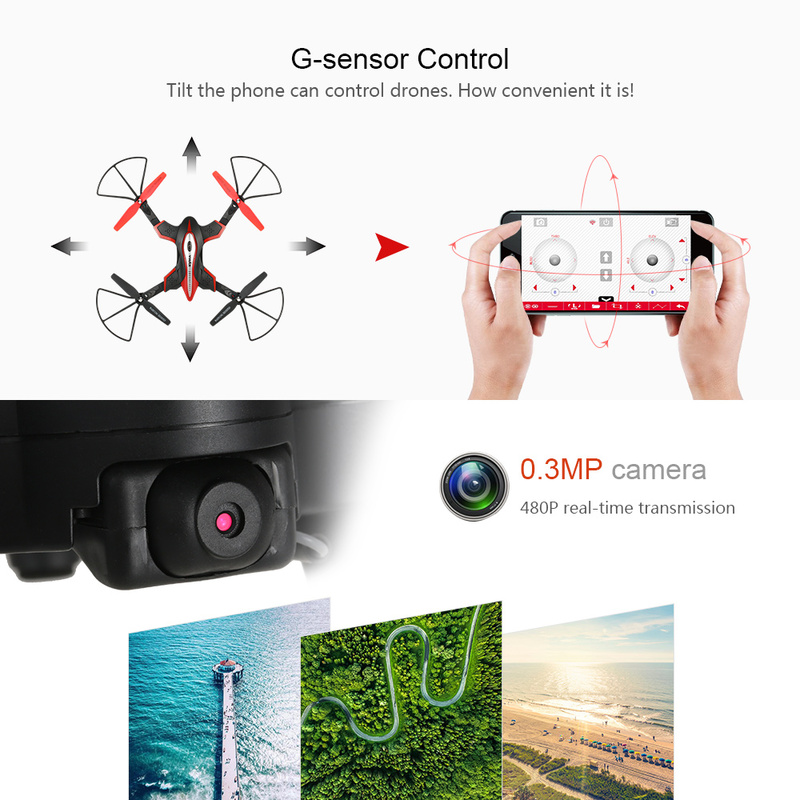 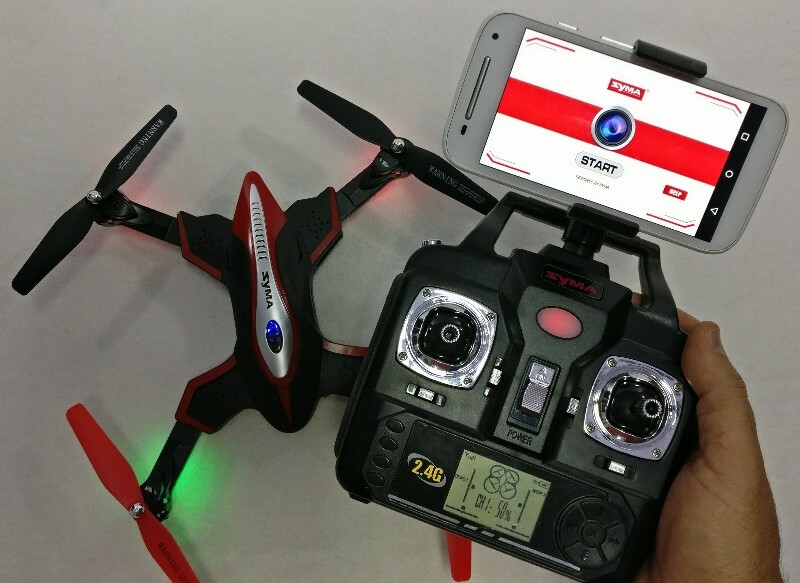 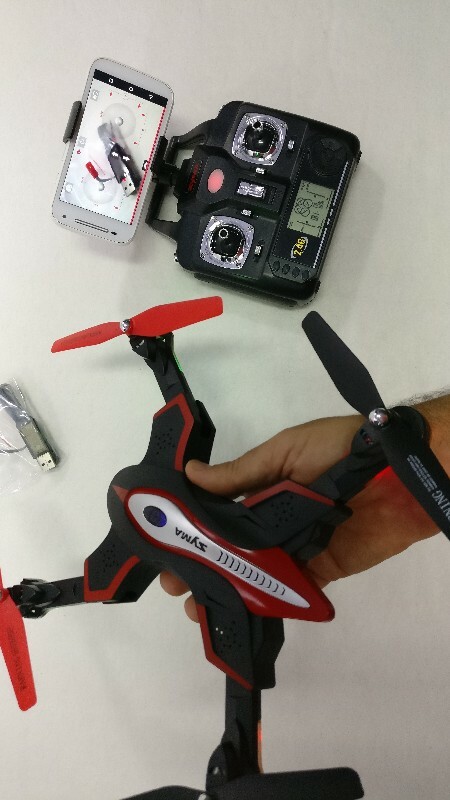 Besides, with HD camera, the wifi FPV function can let us take pictures, videos, experience the joy of real-time transmission through the phone screen. 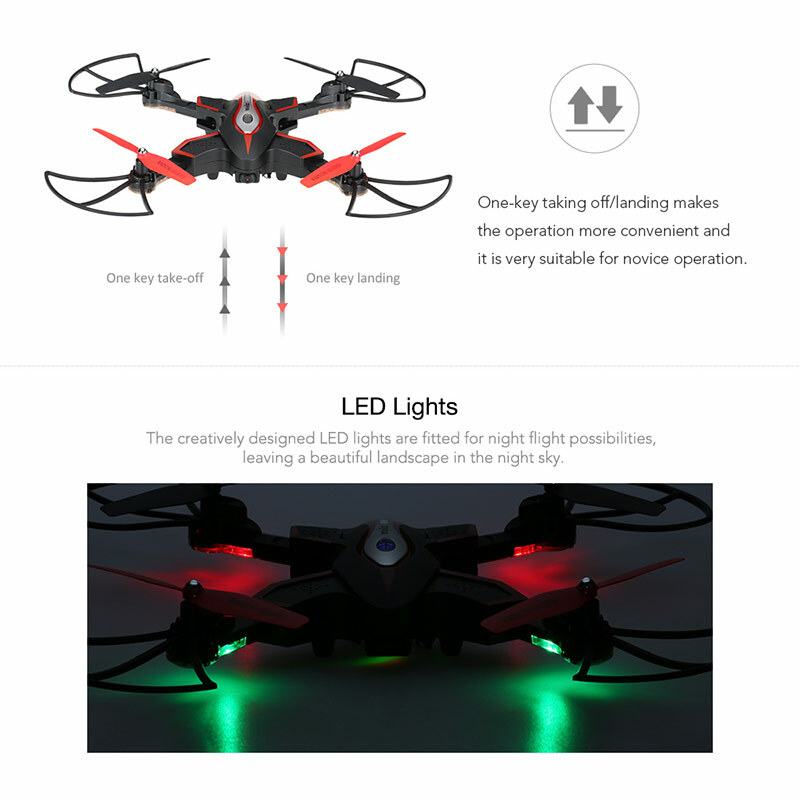 One key take off & landing function. 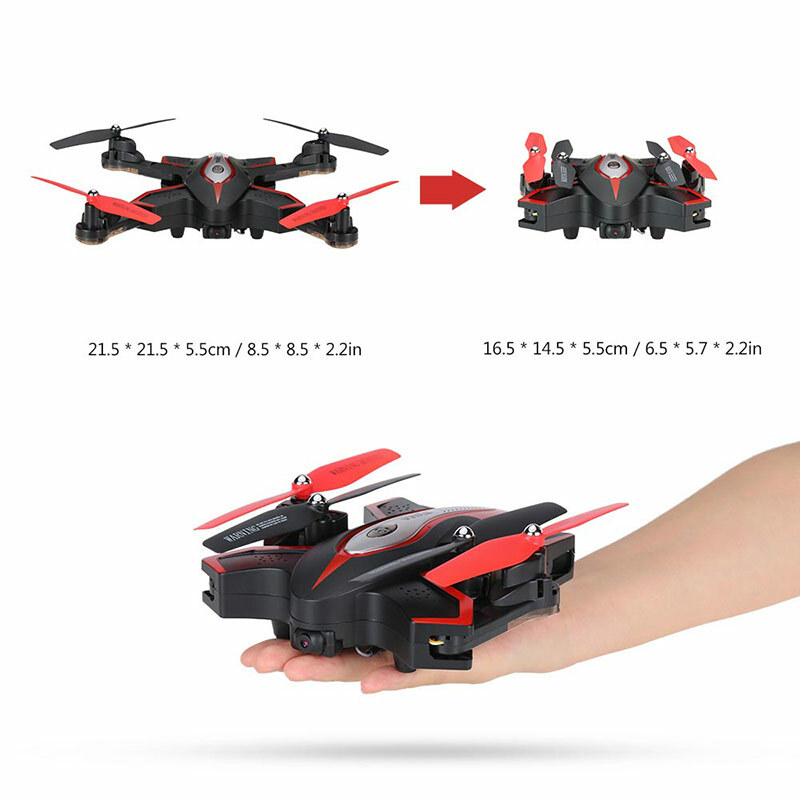 Pressure-fixed-position hovering function for Auto Hover Mode. 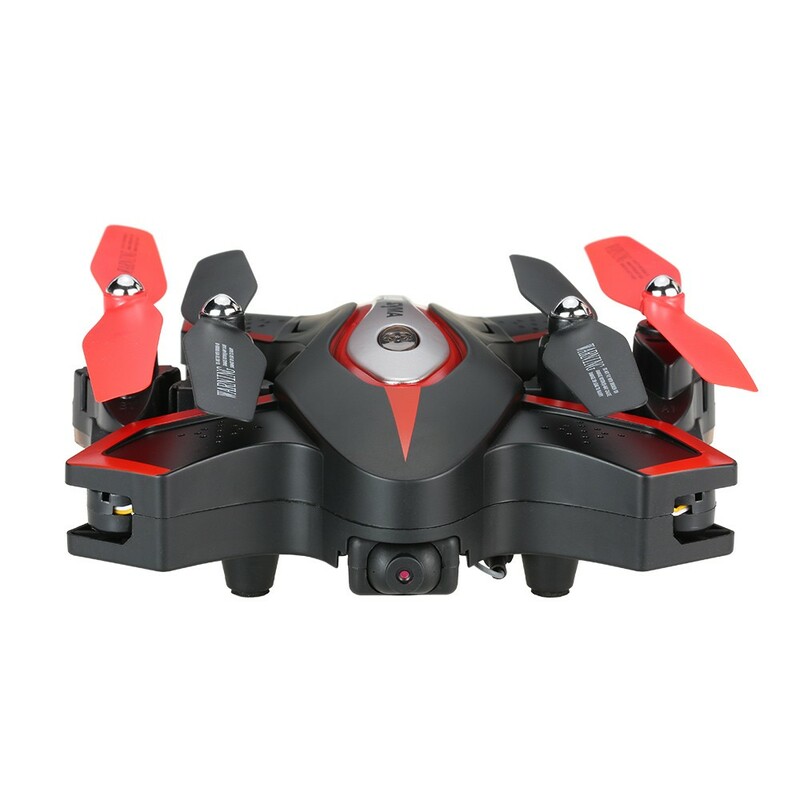 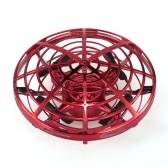 Built-in 6-axis gyro stabilizer to ensure accurate positioning in-flight. 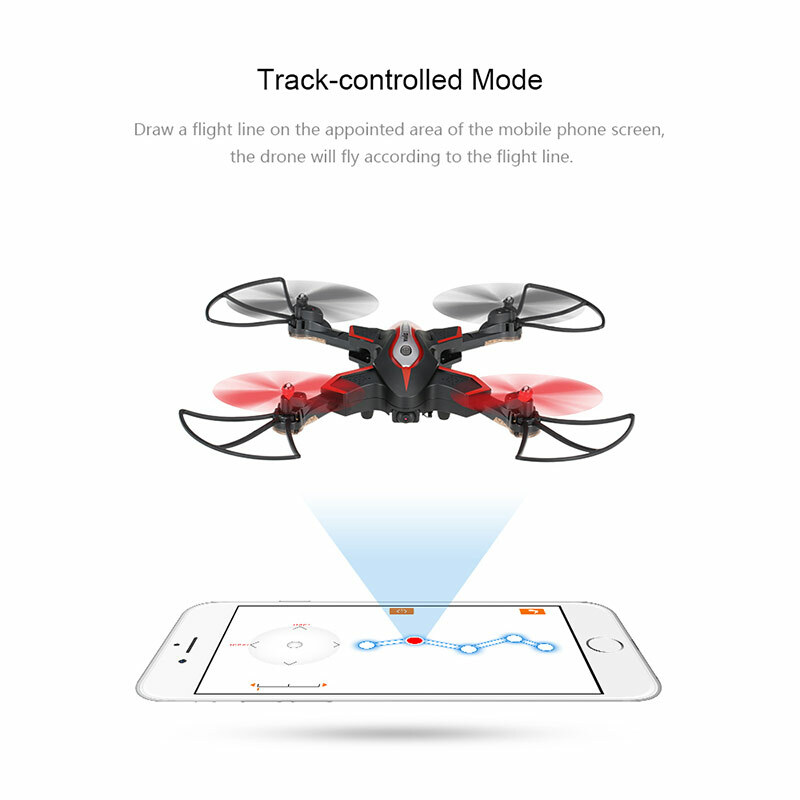 Track-controlled mode: draw the flight track as you wish on the smart phone. 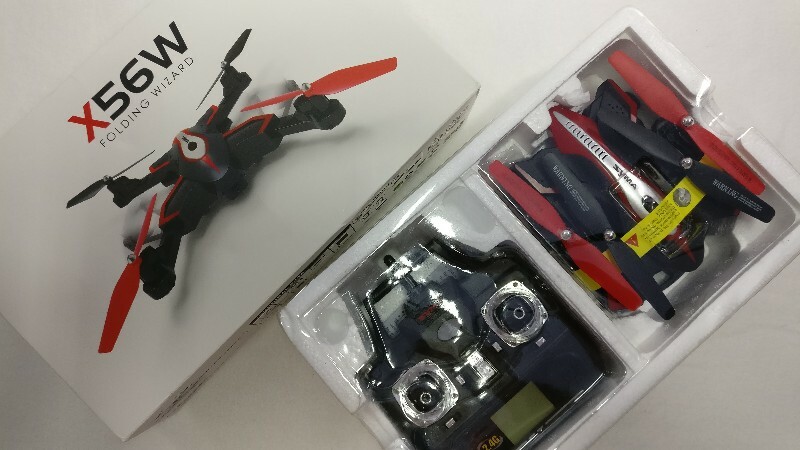 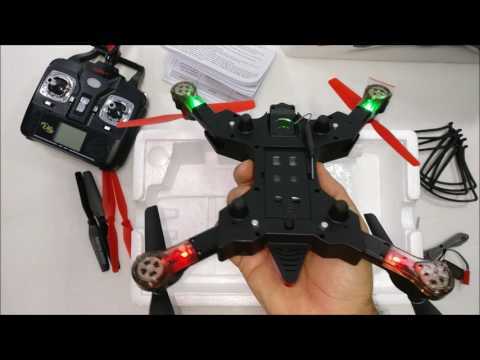 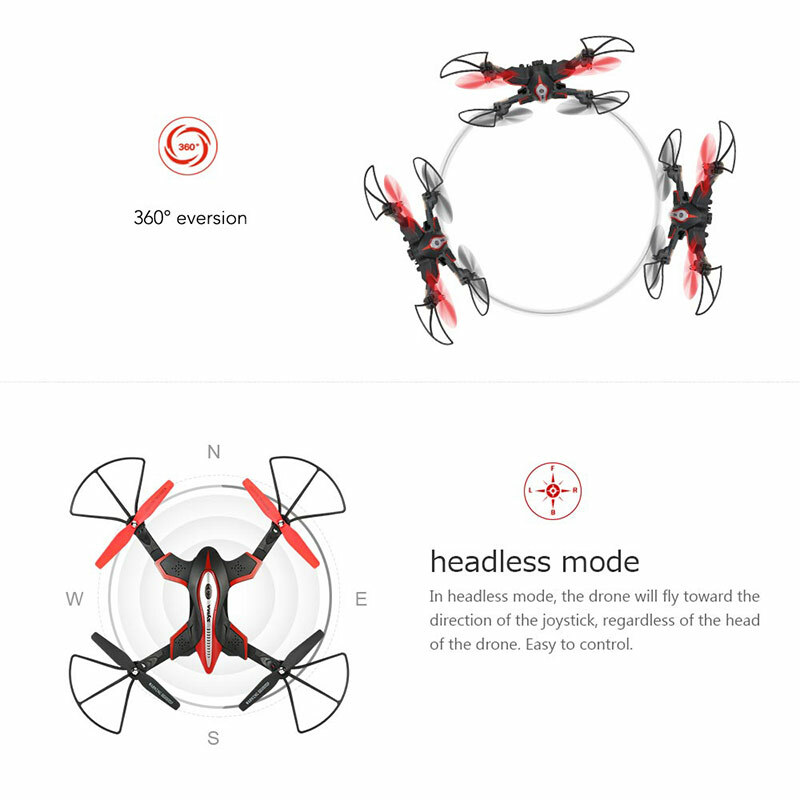 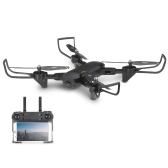 Functions: Sideward flight, turn left/right, up/down, forward/backward, speed control, altitude hold, gravity sense control, one key take off/landing, 360° eversion, WiFi FPV, headless mode, track-controlled mode. 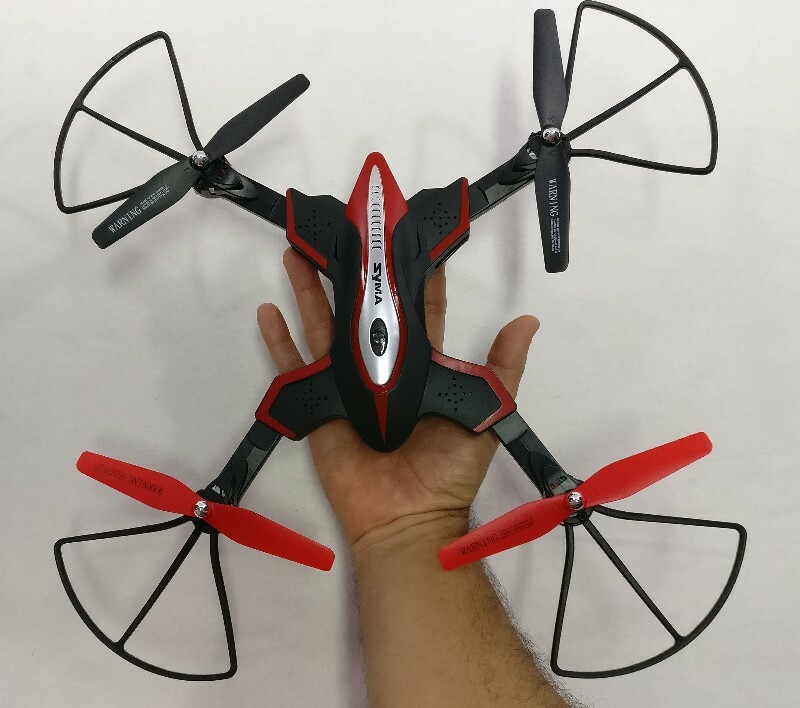 Q Two engines of my Syma X56W-P were damaged. 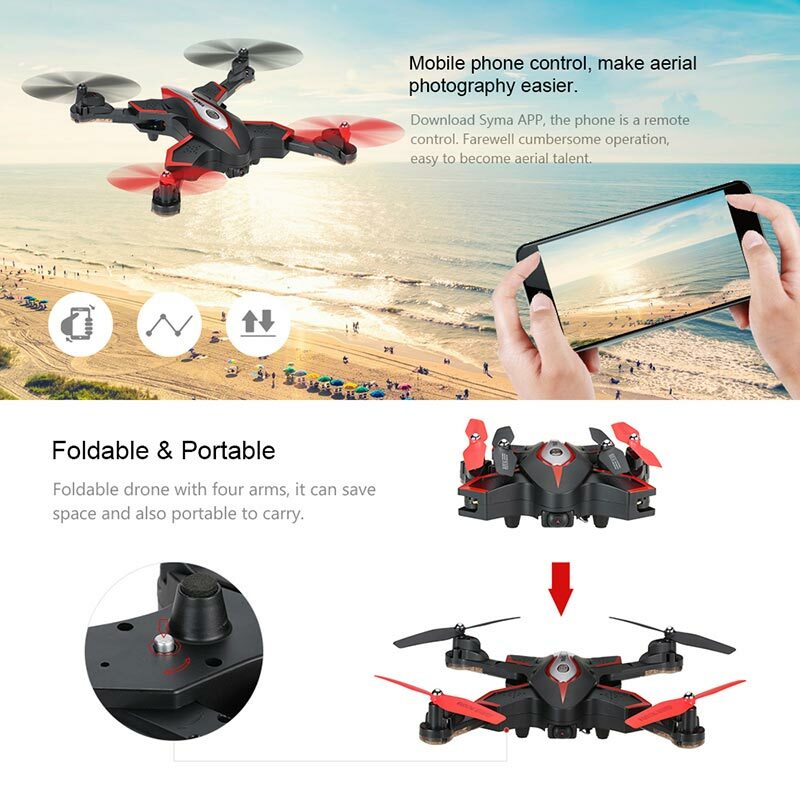 Do you sell them? 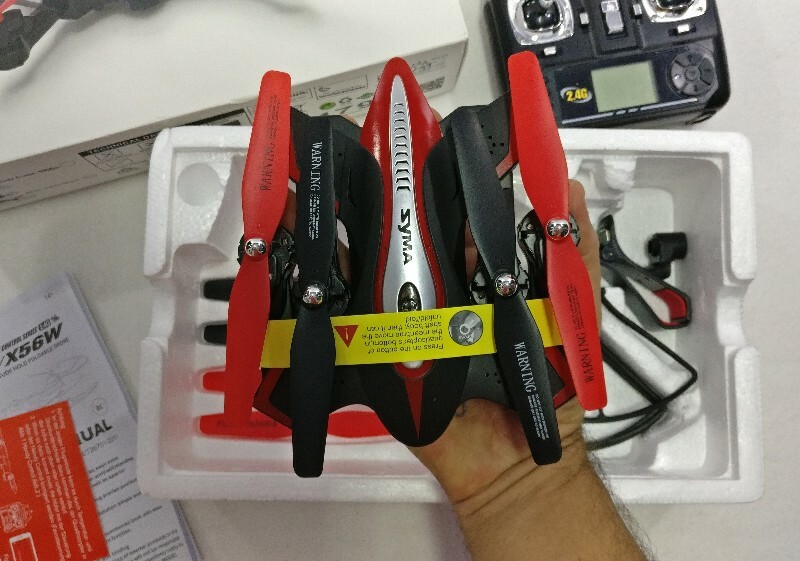 A Sorry, we do not sell engines, thanks . 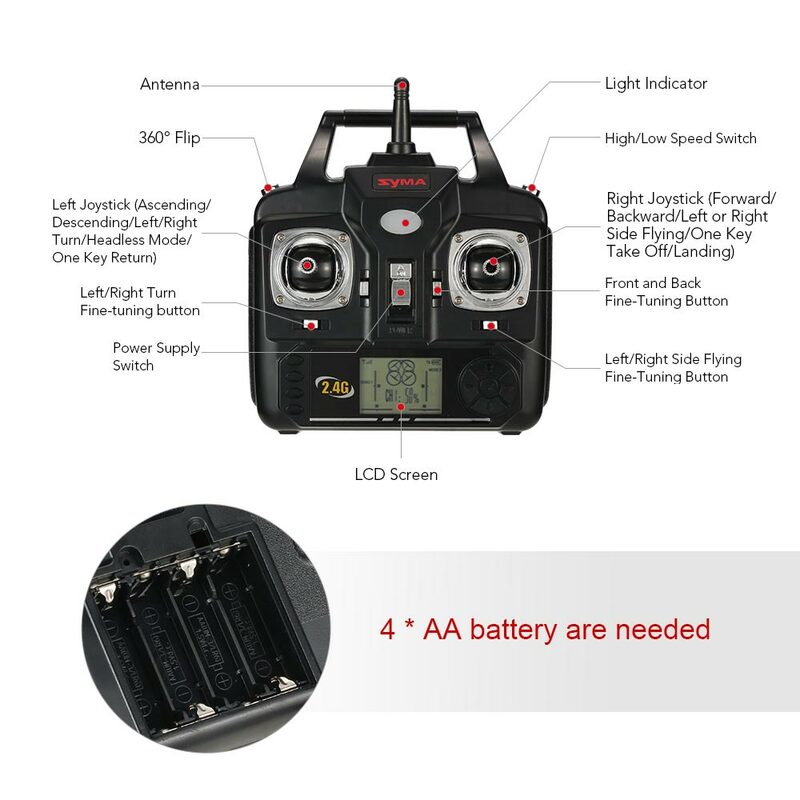 Q Can I purchase with extra battery?